Over twenty years ago, Capcom created an anatomical reference guide that is apparently still in use today when bringing characters to life. Kamei said that the guide dates back to the mid-1990s and was overseen by then in-house artist Akira Yasuda. It contains detailed listings of different muscles and shows how they work with bone structure. 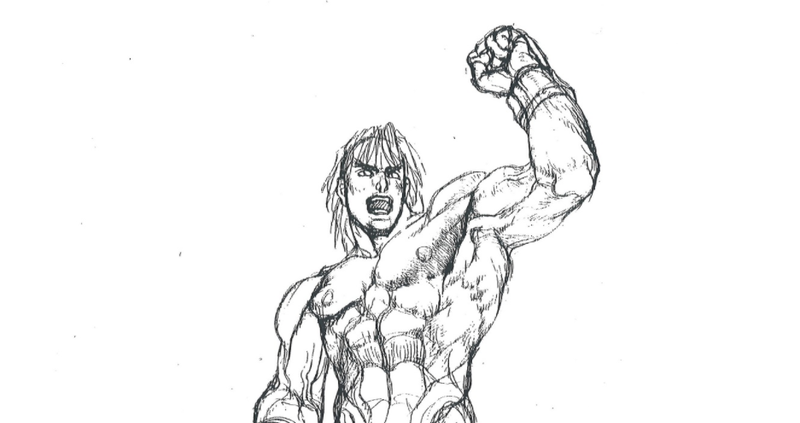 Even though it was originally intended for sprite design, the reference material continues to inform and instruct young Capcom artists so they know how to make, for example, Street Fighter characters that look like Street Fighter characters. For more, check out Capcom’s official site.